By Stephen Brett in News, Parent Association on April 9, 2019 . There has been an identified case(s) of mumps in Lucan Community College and your child may have been exposed. If your son/daughter has either had mumps or has received the two doses of the MMR vaccine, the chance of him/her developing mumps is lower. If, however, your son or daughter has not had mumps and has not received two doses of the MMR vaccine, then it is quite possible that he/she might get mumps. 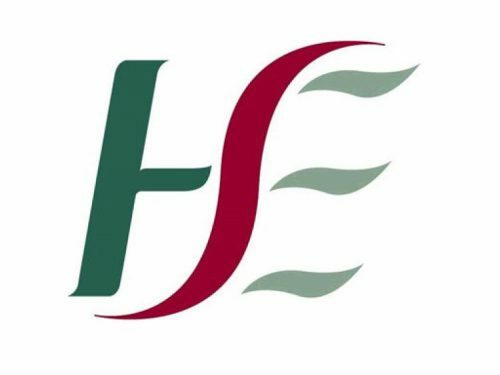 Please read the information provided by the HSE in the link below. Mumps is a viral infection. Symptoms of mumps include fever, headache, malaise and swollen, tender salivary glands (usually the parotid which is a type of salivary gland located just below the front of each ear). Mumps often gives the appearance of swollen cheeks or jaw. Meningitis (inflammation of the covering of the brain itself) and deafness can occur. In adolescent and adult males mumps can cause inflammation of the testicles (orchitis), but, contrary to popular belief it is not a frequent cause of infertility. Symptoms tend to decrease after one week and have usually resolved after 10 days. Mumps is spread from person to person by coughing or sneezing and by direct contact with saliva or discharges from the nose and throat of infected individuals. People infected with mumps may spread the infection to others even when they do not have any symptoms. Cases are infectious for up to 7 days before the cheek swelling appears and remain infectious for 5 days after symptoms develop. As mumps is a viral infection, if you suspect your child may have any of the symptoms described please keep them at home for a period of 5 days after you first notice any of the symptoms appearing. The best protection against mumps is to be fully vaccinated with 2 doses of the MMR (Measles-Mumps-Rubella) vaccine.